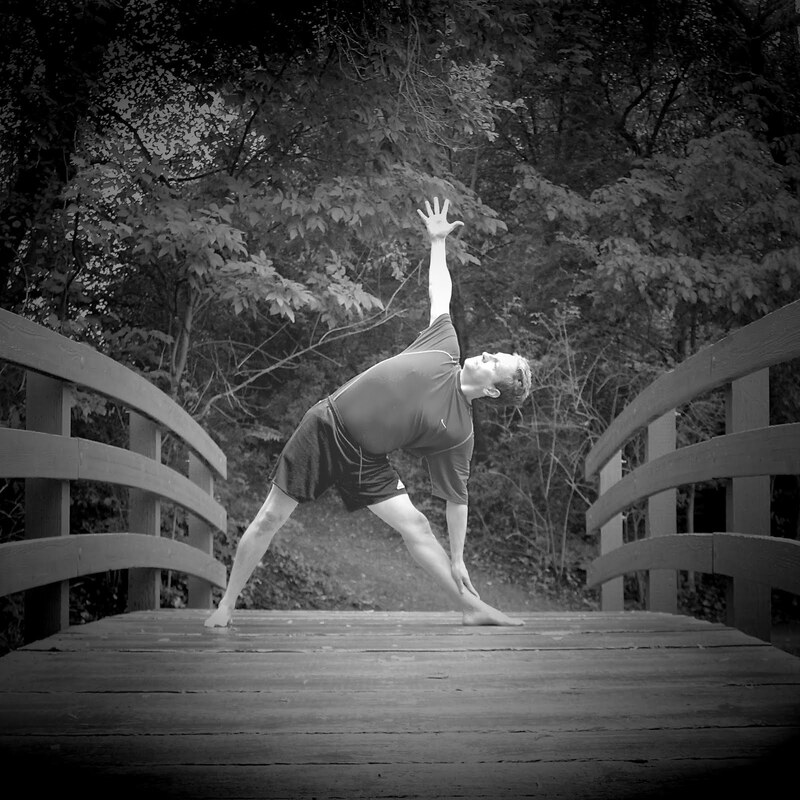 So Friday night I taught my first Community Class at 3 Sisters Yoga + Fitness and had my first class as the "permanent" yoga teacher at Fitworks in Highland Heights. Spent the rest of Saturday cleaning out closets and getting rid of clothes which is what happens when you lose 50 pounds in two years. 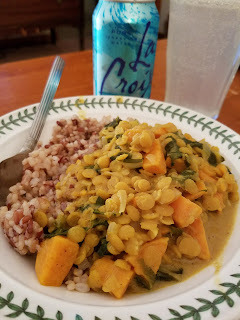 Sunday was a fun day with a Marni class (of course), lunch with my friend Jenny, and trying my hand out at Lentil, Chard & Sweet Potato Curry from Forks Over Knives. It was delicious!